Knowledge is learning something every day. Wisdom is letting go of something every day. Never thought of that second part… very wise! Knowledge is knowing that tomatoes are a fruit. Wisdom is knowing not to put them in a fruit salad. Good one. 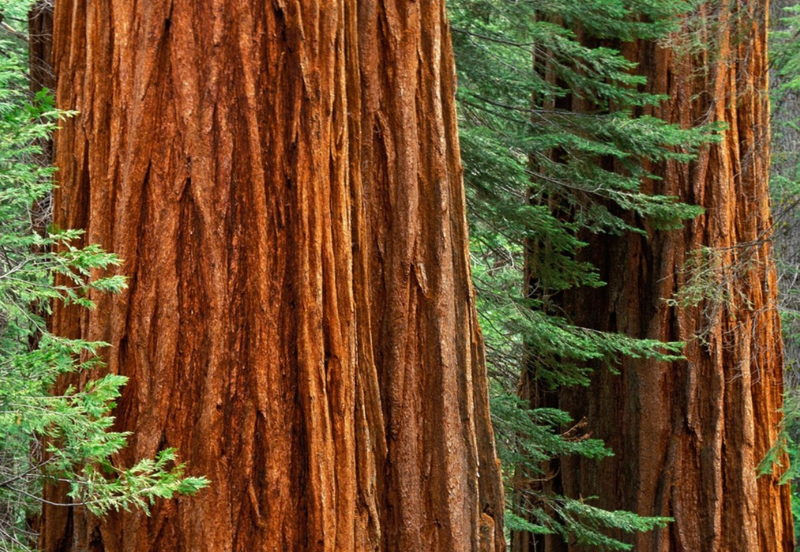 Love the redwoods photo – they are such majestic trees.